Guest Post For Christian Camp Pro! Hi! I am just stopping by for a quick second to share this guest post I did for Christian Camp Pro! Link: What's For Dinner? 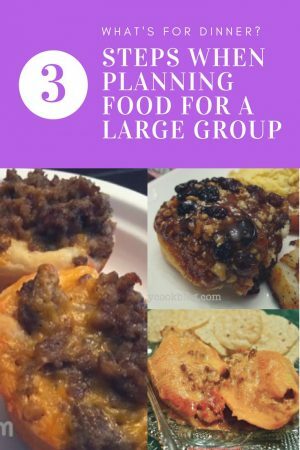 ?This is a blog post about food planning for a reunion, retreat, or even a party in your home. Just some practical tips and some of my favorite … [Read more...] about Guest Post For Christian Camp Pro!